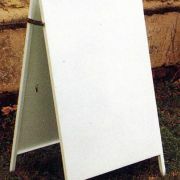 A boards (street signs) are temporary advertising boards that open into an 'A shaped' profile when in use. 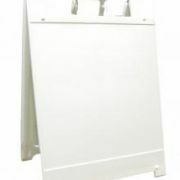 They provide excellent advertising on streets, outside cafes and in front of hotels. And of course If you write on both sides, you get twice the impact. 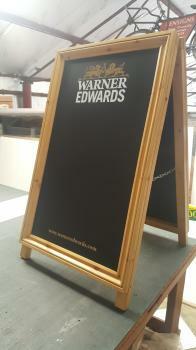 Kensigns offer a full range of A boards in a variety of materials. Click on the photos below to get a good look at each type. 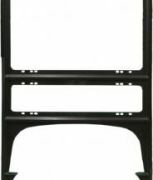 Feel free to call us to discuss your specific requirements. 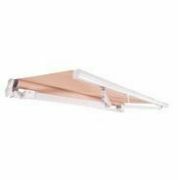 PH4 - Permanent message both sides PH4P - Accepts A1 sized poster PH4C - Gloss white only. 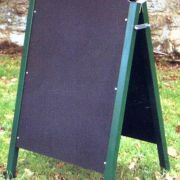 PVC chalkboard panel for chalks & liquid markers. 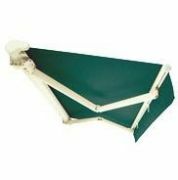 Rugged external grade A-Frame sign stand with large sign area.